Rail vehicles place very specific demands on firefighting, in emergencies as well as in everyday operation. Besides the immediate protection of passengers, the spreading of the fire must also be prevented in inaccessible elements, such as the engine or electrical systems. In line with the specific demands of mobile firefighting, we have developed a weight-optimised system, which withstands the high vibration loads and simultaneously meets the permanent demand for a reduction of the installation space. The effectiveness of the AQUASYS water mist system has been verified in numerous full-scale fire tests and has been certified by independent institutes. Our offer includes the manufacture of the systems as well as the planning and design of the firefighting system for customer-specific vehicles. The safety of passengers has the top priority in rail transport. Intelligent detection systems promptly detect fires and efficient firefighting systems ensure the rapid evacuation of passengers out of the danger zone. Water mist, which is harmless to people, is the ideal extinguishing agent for the passenger area. The AQUASYS firefighting system easily accommodates the different carriage and compartment designs by protecting specific sources of danger in the passenger area in a targeted manner and taking account of aesthetic demands. 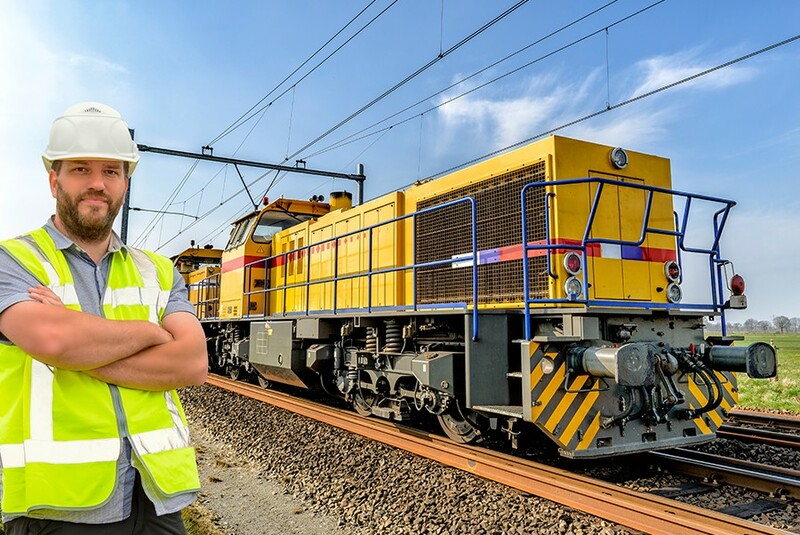 Electrical switchgears and control units, diesel engine rooms and drive systems are important system components in rail vehicles. They ensure the functionality of the vehicle, but often have a high fire potential. Oils, lubricants and fuels present a high risk. A reliable firefighting system is therefore a critical part of safe railway vehicles and engines. The outstanding extinguishing effect of water mist means that it is universally applicable for fire classes A, B, C and F. Water mist and aerosol are adequate extinguishing agents for electrical danger zones.